What would you do if you found yourself with a big inheritance? You might have some ideas on that, but do you really know what you SHOULD do if you found yourself in that situation? Helping us with just that question is our special guest, Doug Goldstein. Doug will explain what you need to know if you found yourself in an inheritance situation in easy to understand steps. Plus, in our headlines segment, we're discussing one piece that looks at the 401k funds that took a beating in 2008. Could it be impacting you? Plus, we'll have a surprise headline in the form of a Stacking Benjamins language course... but don't count on it being in French. 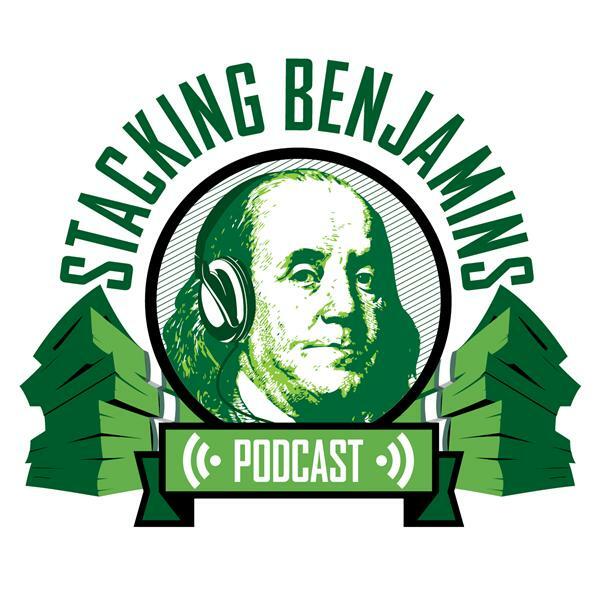 Of course, we'll still have time to answer Doug's trivia question, throw out the Haven Life line to Dany who wants to know more about stocks that pay out dividends, and answer a listener letter about investing side-gig money. It's a content-packed episode today... enjoy!